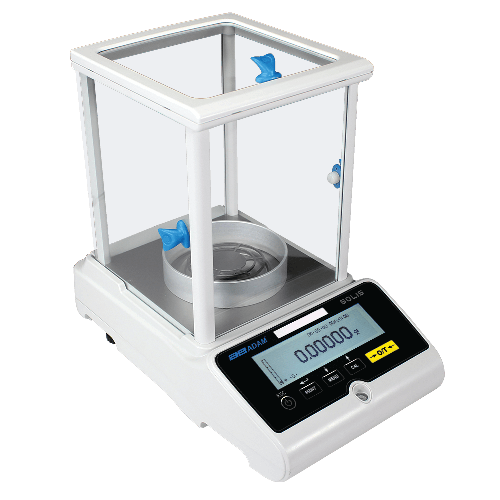 With a high-resolution graphic display and intuitive features, Solis analytical balances provide an outstanding solution for labs everywhere. The Solis is ideal for research and quality assurance labs; science education; precision counting; and production and manufacturing applications needing precision results. Users can readily view the comprehensive data on the amply sized graphic display. A multilingual display capability permits use of the balance in various regions, while recognisable icons help the weighing process flow smoothly. Formulation is simplified, as the Solis stores up to 99 ingredients.